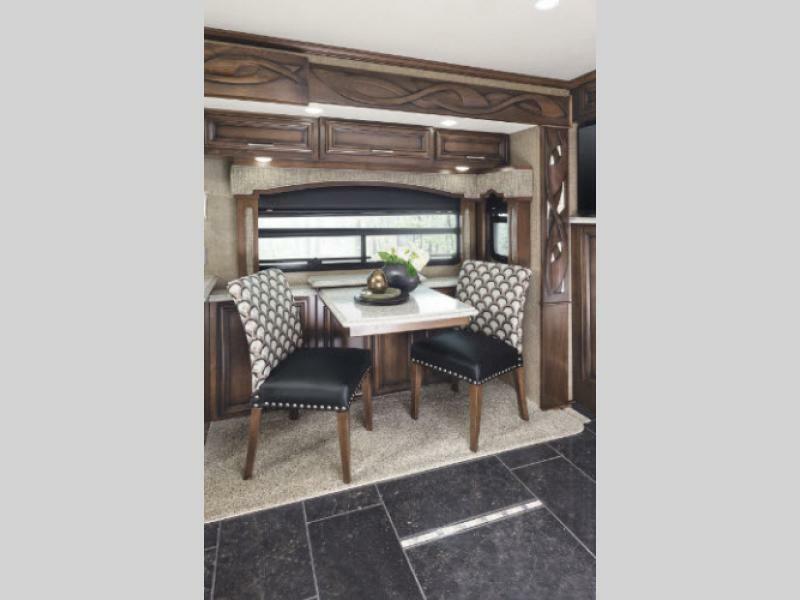 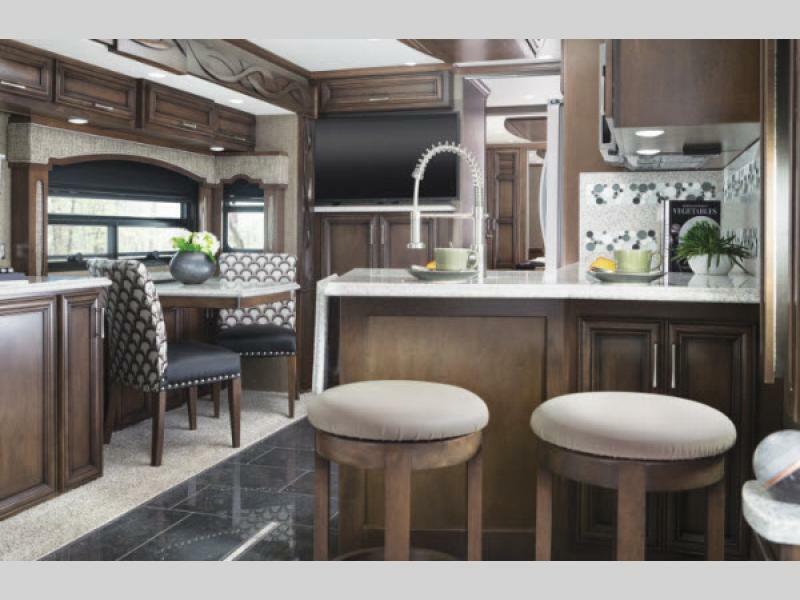 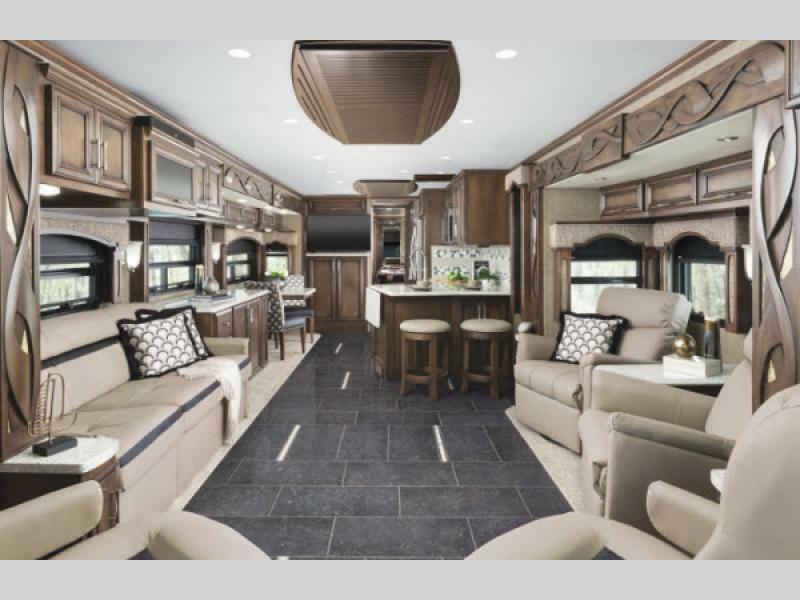 It's time to "experience the whole package" in a Ventana Diesel class A by Newmar. 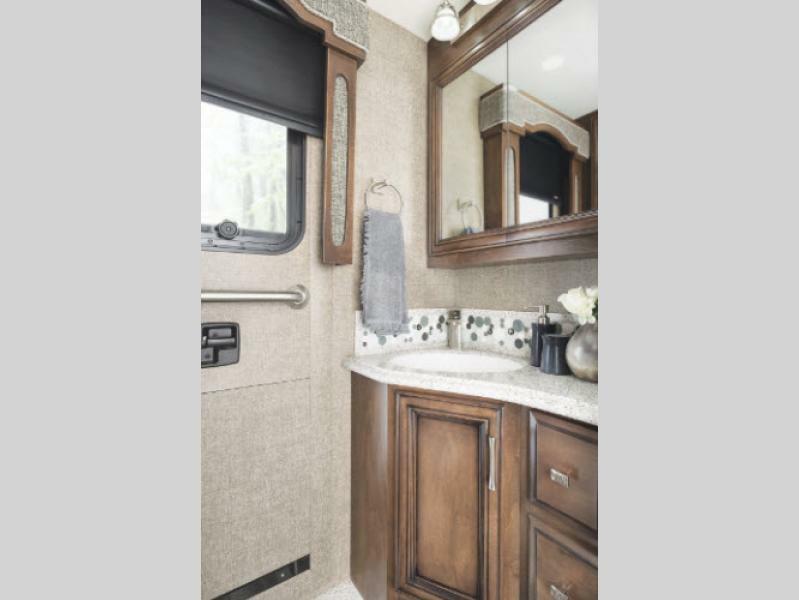 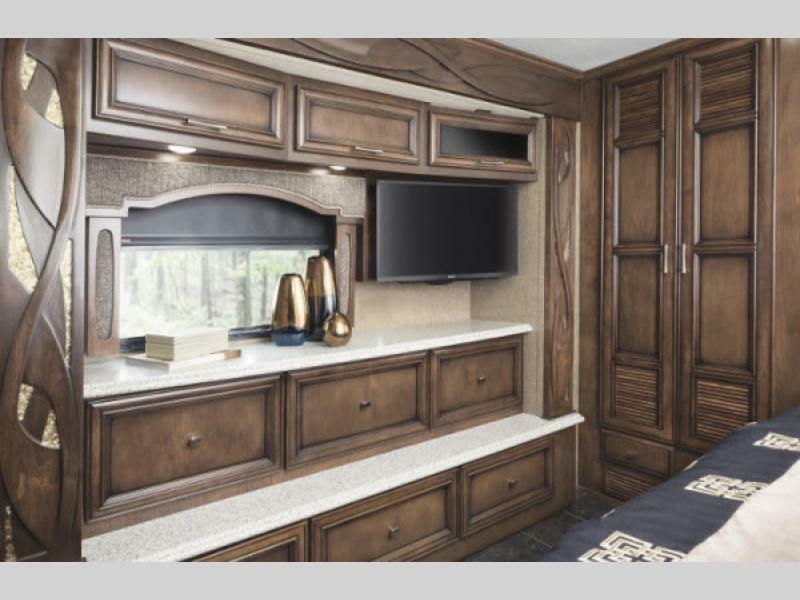 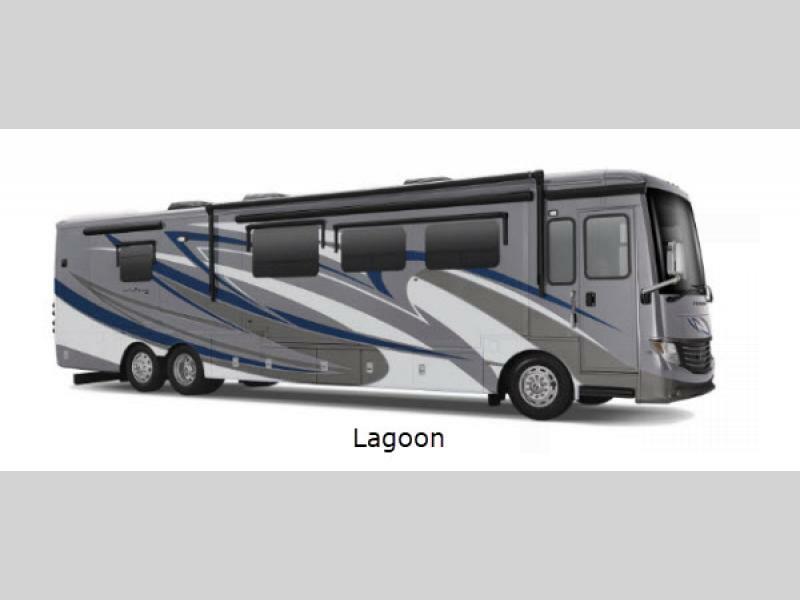 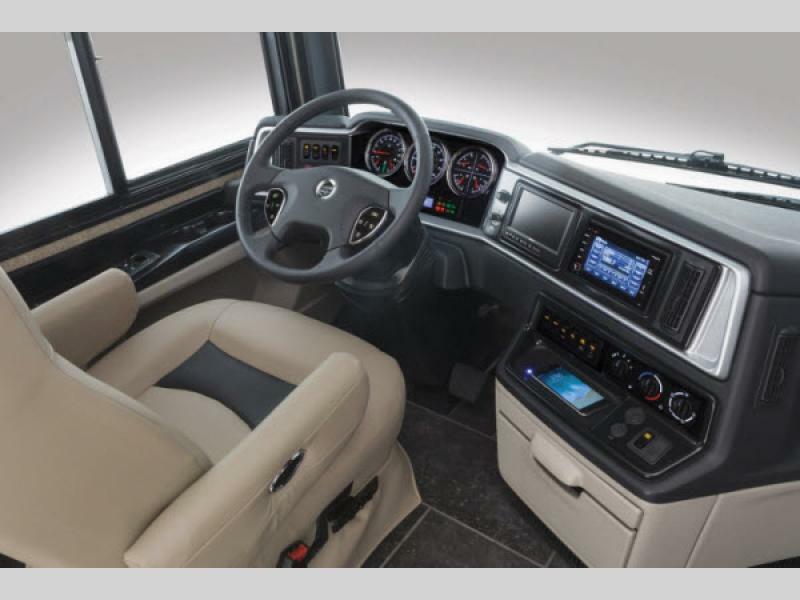 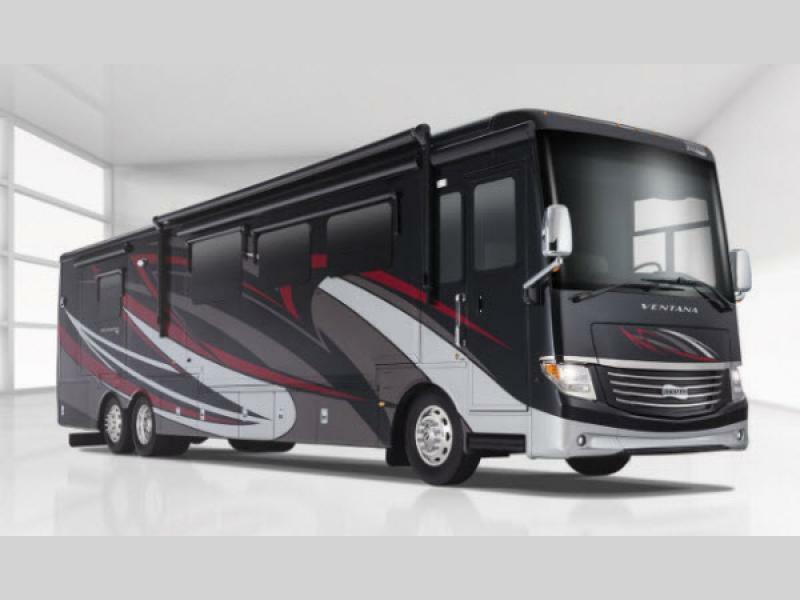 Ventana packs even more style, power, and technology into what was already one of the most generously equipped diesel coaches in the industry. 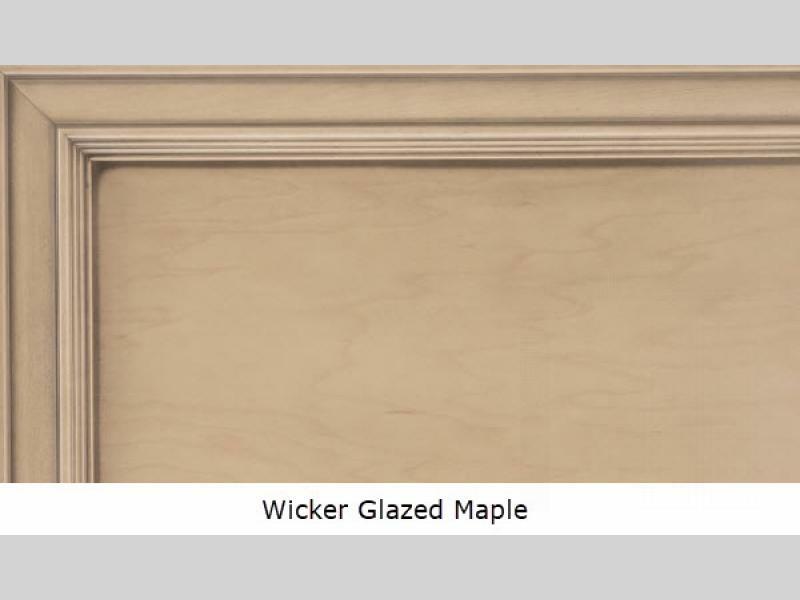 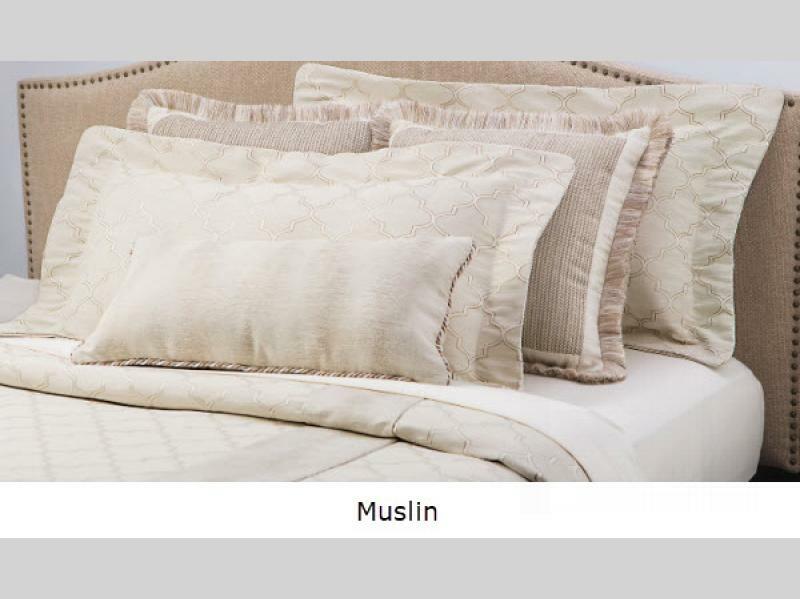 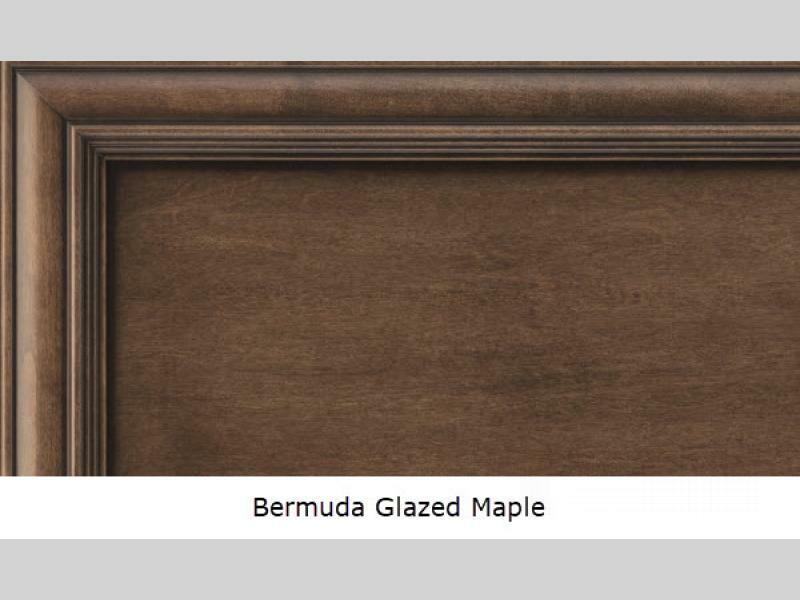 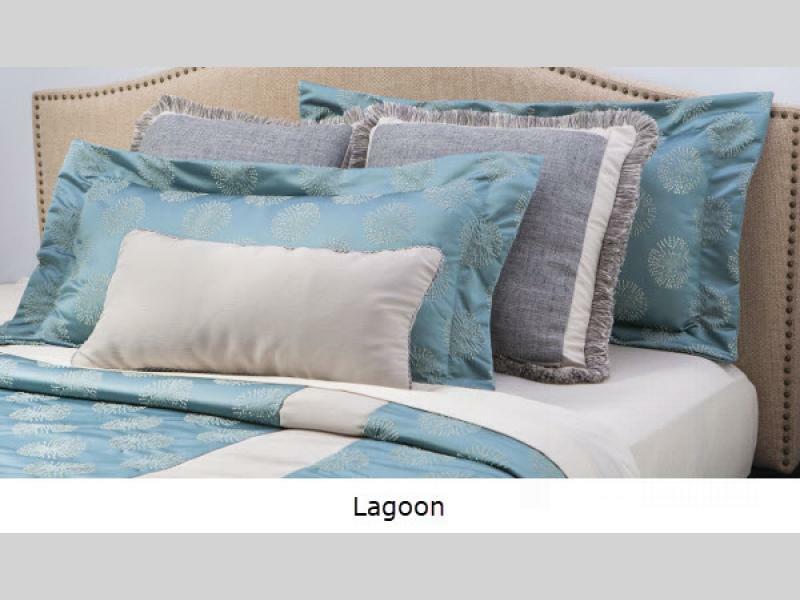 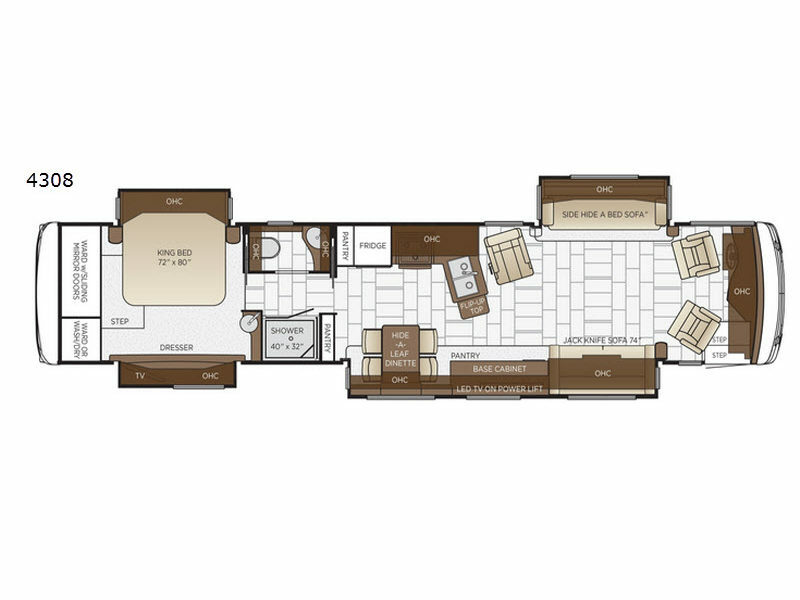 And with a variety of available floorplan selections including a wheelchair accessible model 4311, you're sure to find a Ventana that feels like it was custom built just for you! 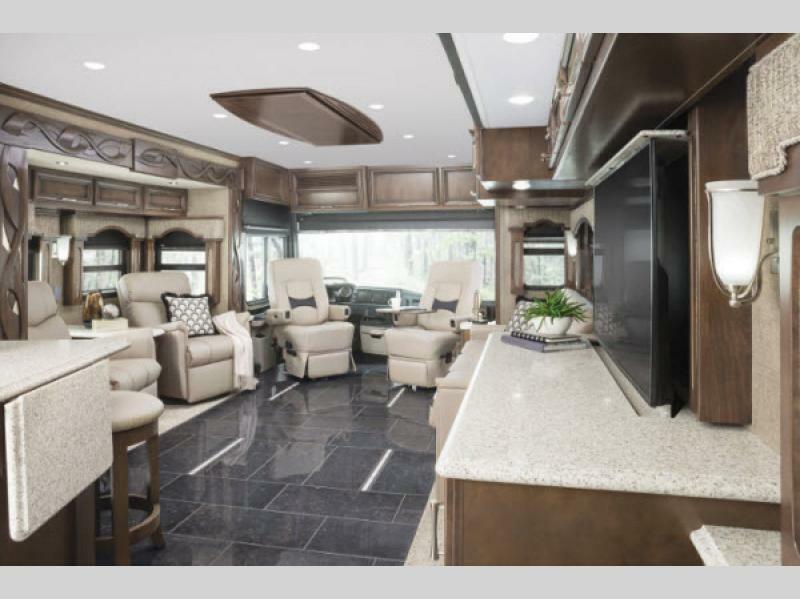 Any of these luxurious motor coaches will make your next escape an experience to remember. 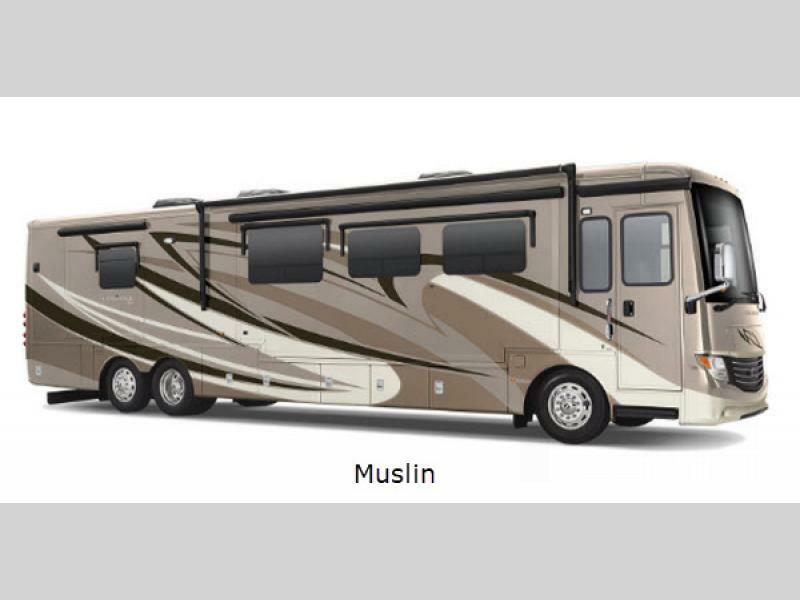 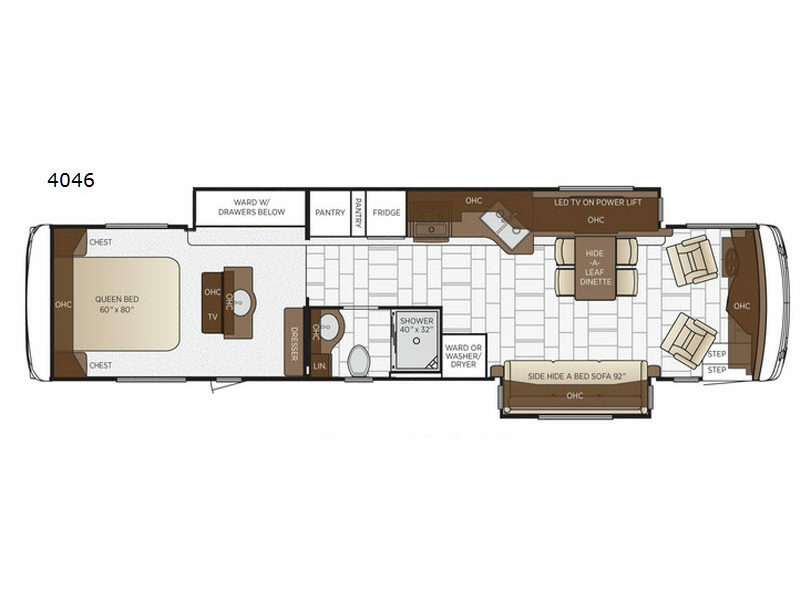 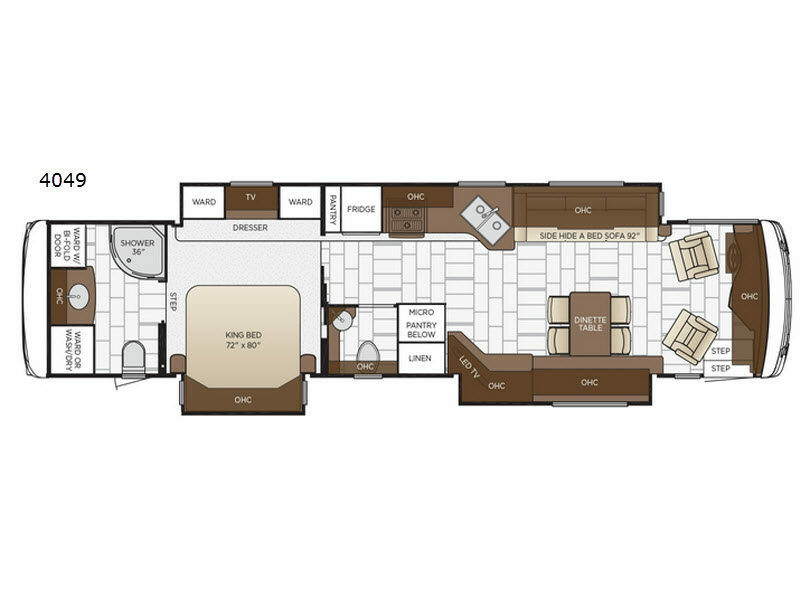 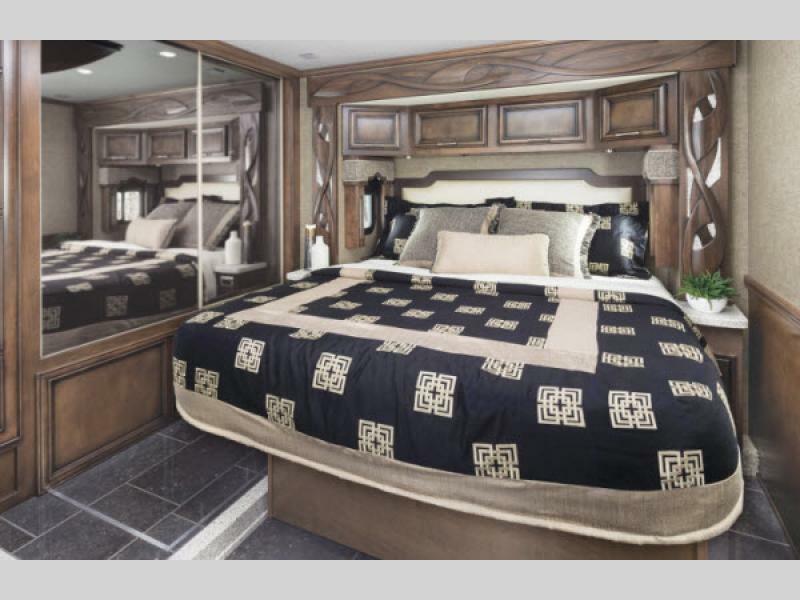 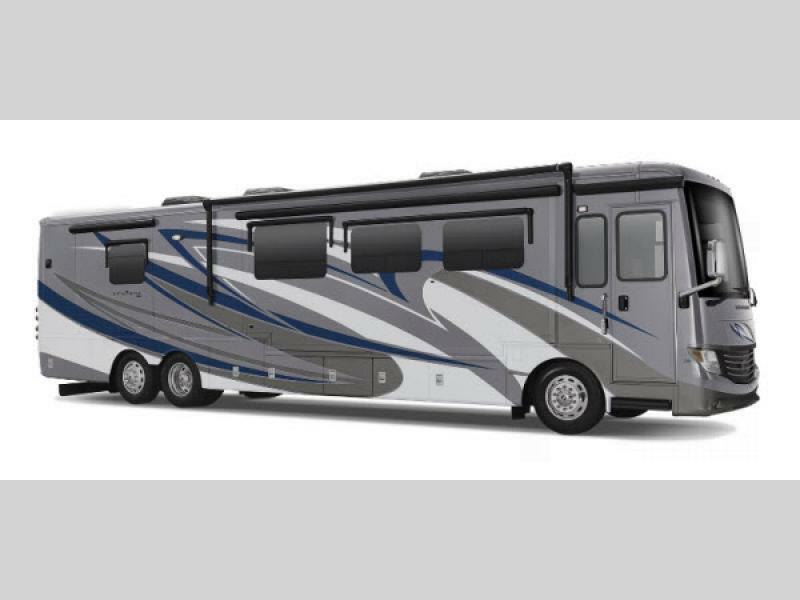 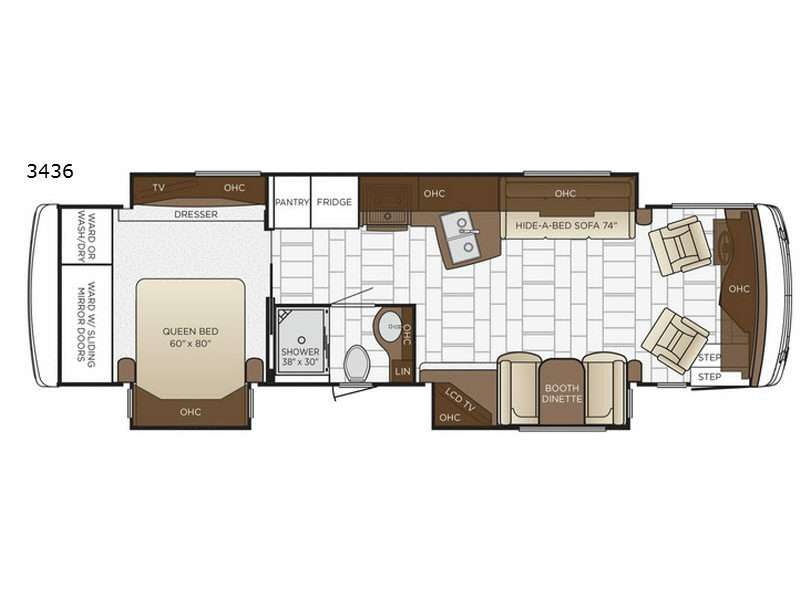 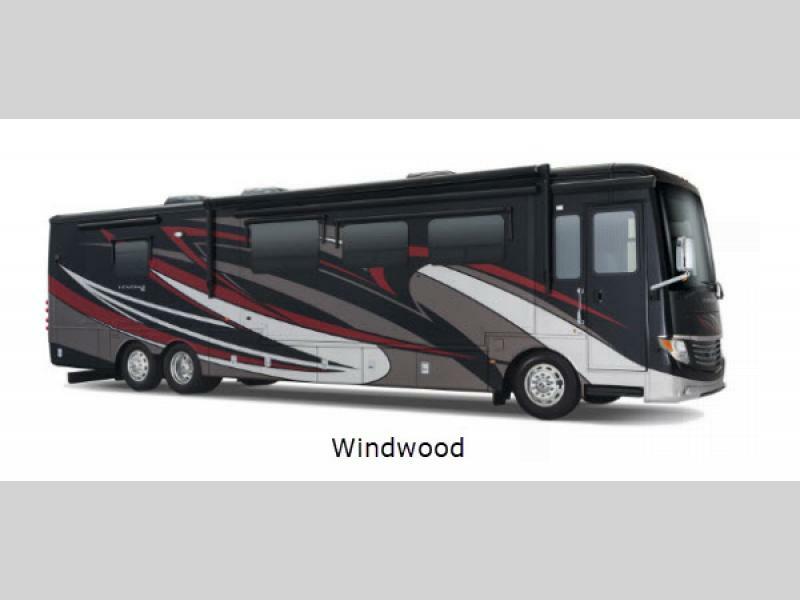 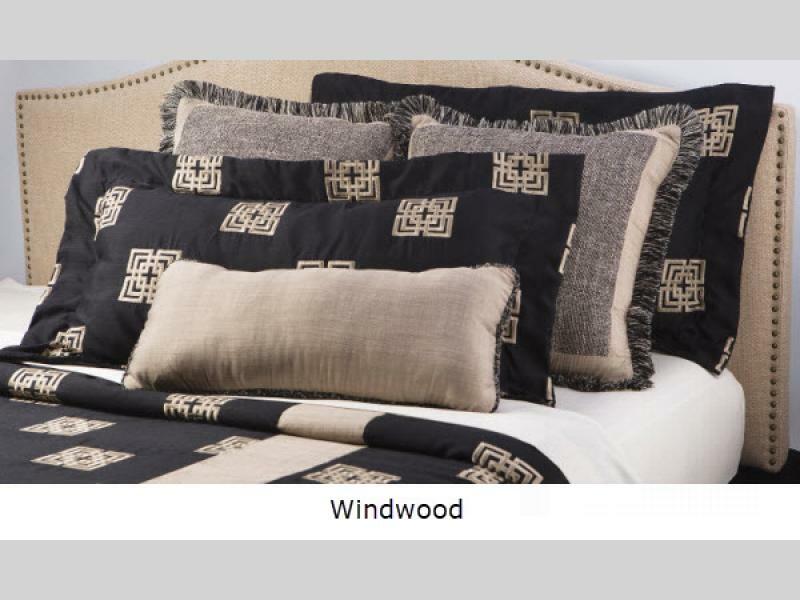 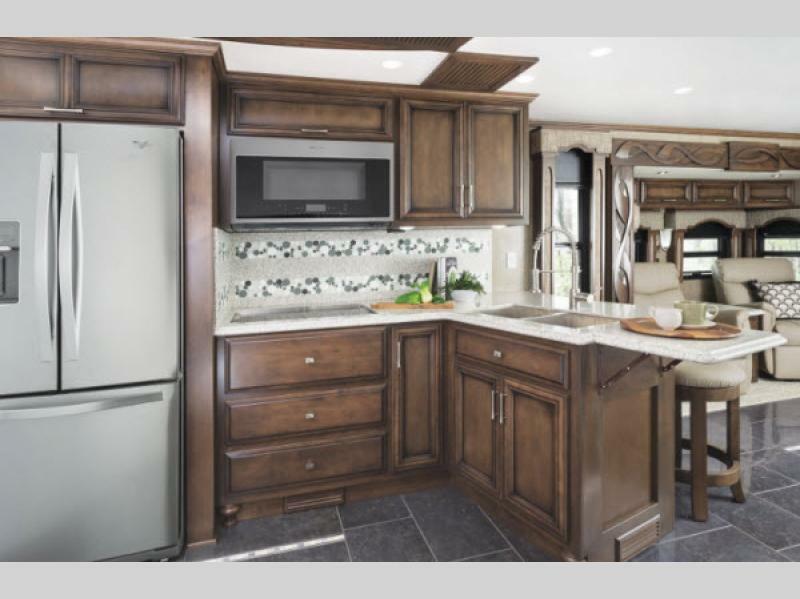 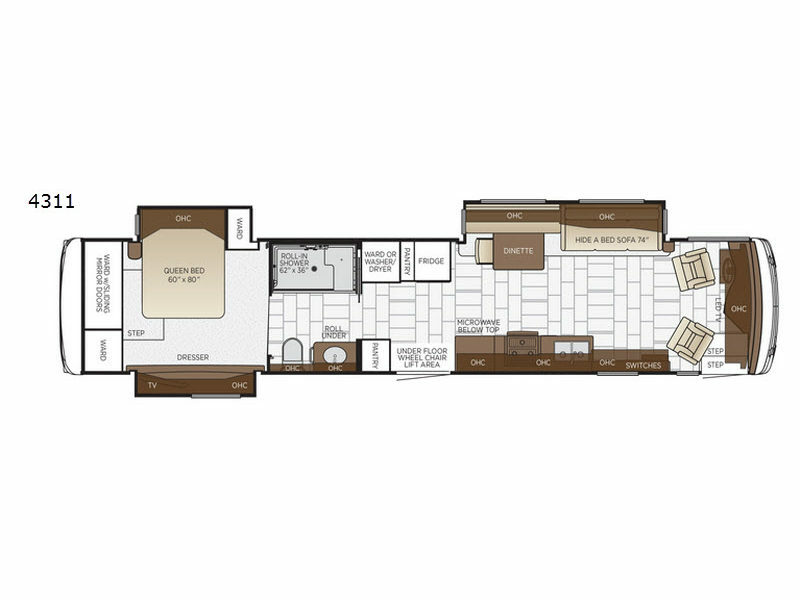 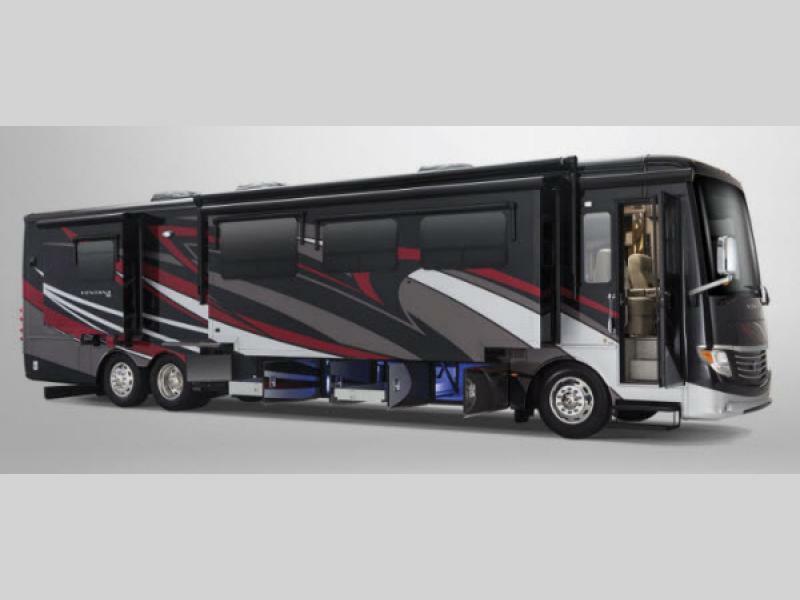 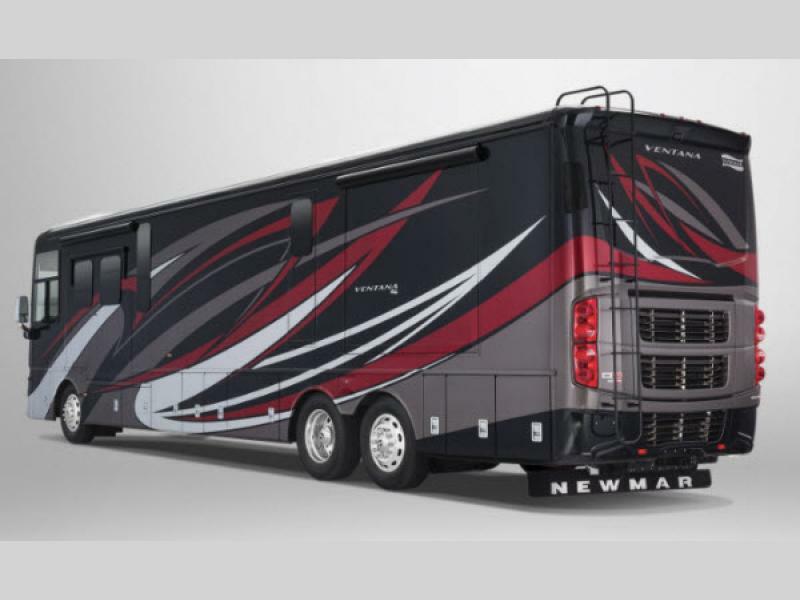 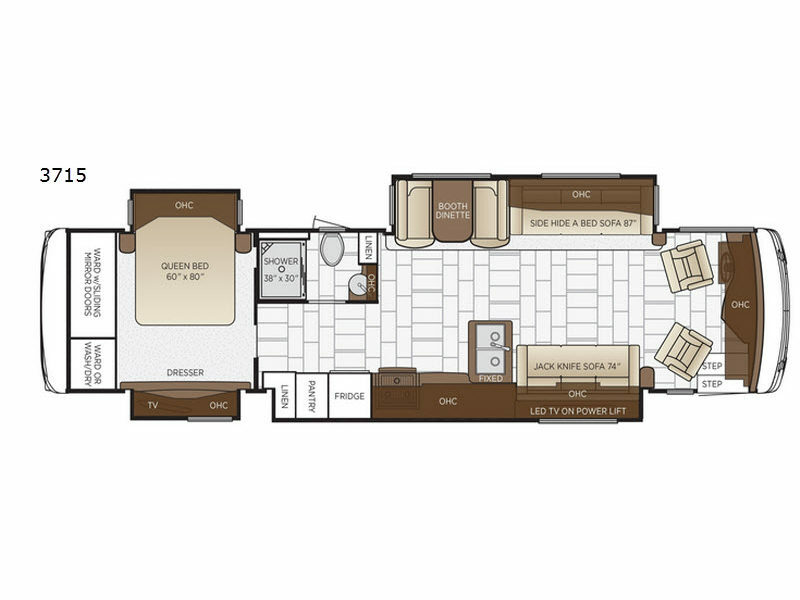 Come choose your favorite Ventana class A diesel motor home by Newmar today! 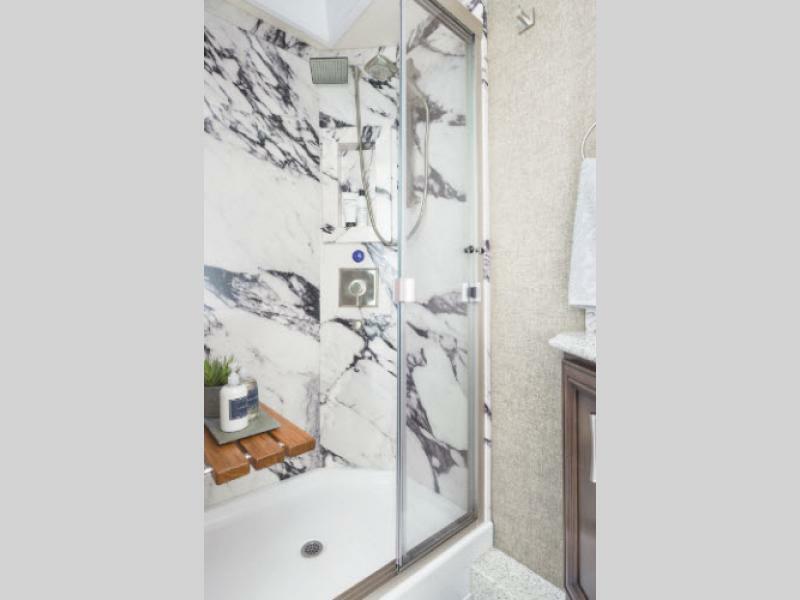 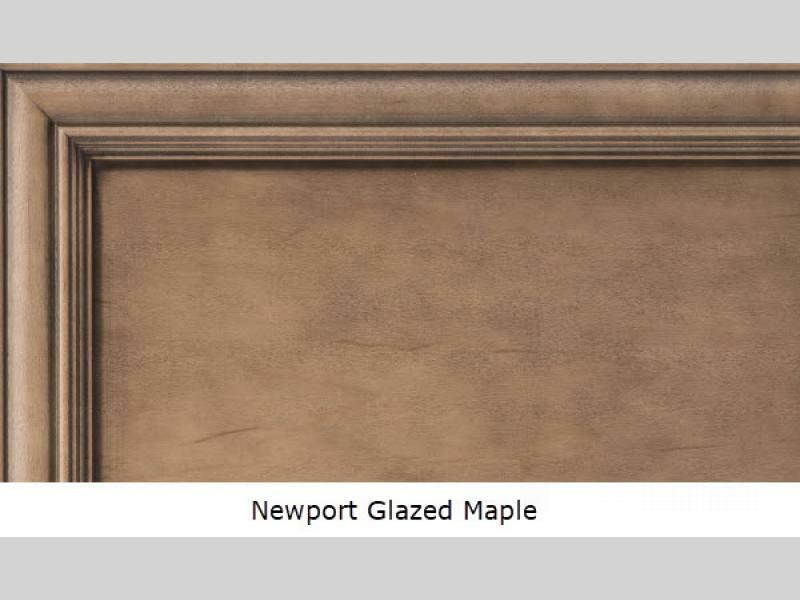 Shower Size 62" x 36"